Throughout the coasts of the Central America, South Florida, you can notice different pleasant-looking trees, often covered with beautiful shades of yellow-green. But would you believe if I say some trees can be harmful to you? 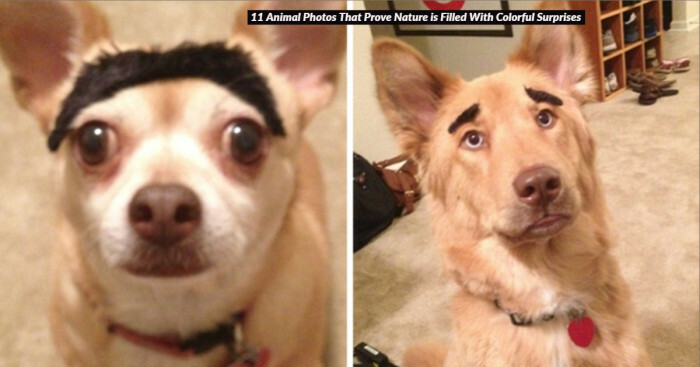 They could be poisonous? You might have noticed beautiful yellowish-greenish fruits like apples on the tree. They could be poisonous? You might have noticed beautiful yellowish-greenish fruits like apples on the tree. 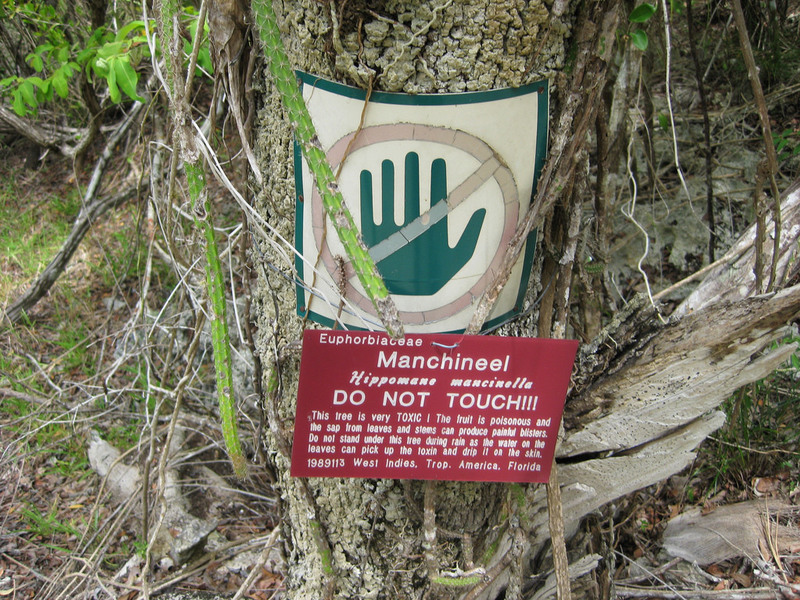 After all, it is the ‘Manchineel’ aka ‘Tree of Death’ that hold the Guinness World Record for the most dangerous tree. This threatening display of flora is a serious killer!! The Manchineel trees can grow upto 50 ft tall. It has shiny green leaves, reddish-greyish bark and small greenish-yellowish flowers. The leaves of the trees are simple, alternate, toothed and 5-10 cm long. Spike of the flowers grows upto fruits which looks similar to apple when ripe. The fruit is poisonous. The appearance of the tree attracts people providing a fruit that tastes sweet but later converting it into the fruit with devastating effects. The tree is also blamed to kill the popular explorer, ‘Juan Ponce de Leon’. 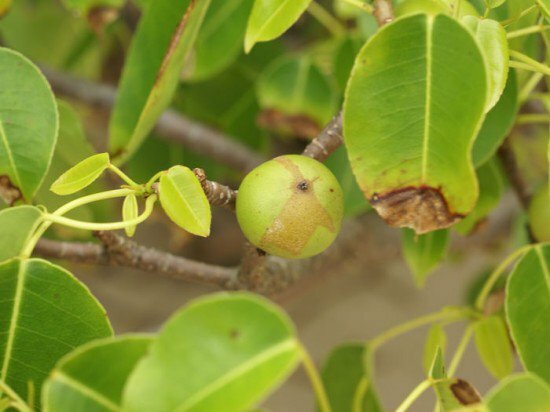 Burning the Manchineel tree may cause different eye diseases. 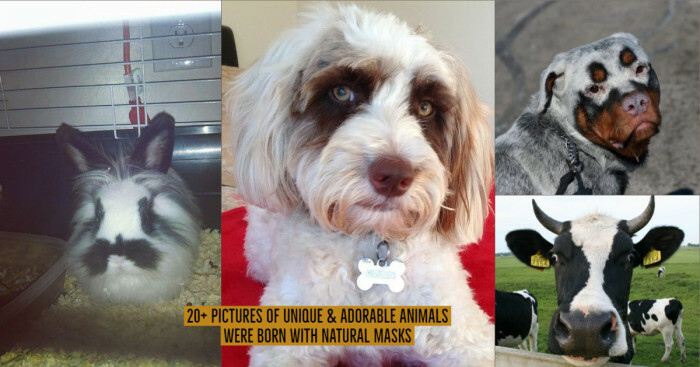 Contact with its milky sap produces acute keratoconjunctivitis and large epithelial defects. Make sure to hold your breath as you brawl against those painful blisters, because inhaling it can cause you death. It is a tree that may cause you some side effects including bronchitis, coughing and laryngitis. It is also confirmed that standing near the tree during the rainy season may cause you itching and rashes. The fruits of the same have reportedly pleasant sweet like taste, but gradually it progress to a burning, tightness of the throat and severe gastrointestinal problems. Do you know these severe problems are the result of the dangerous toxin hippomane A and B which are present in the tree? Even after termed as the most dangerous tree, it has been used as a source of timber by the carpenters of Caribbean for centuries. Firstly, the tree is cut and left open to dry to remove the sap. The gum produced from the bark treats edema, while the dried fruit of the tree is widely used as a diuretic. 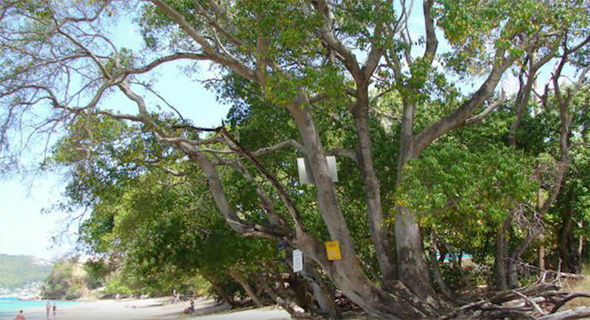 These trees grow near the beach, the tourists vacationing on the beaches often encounter with the poisonous boughs of the tree resulting in harmful consequences. 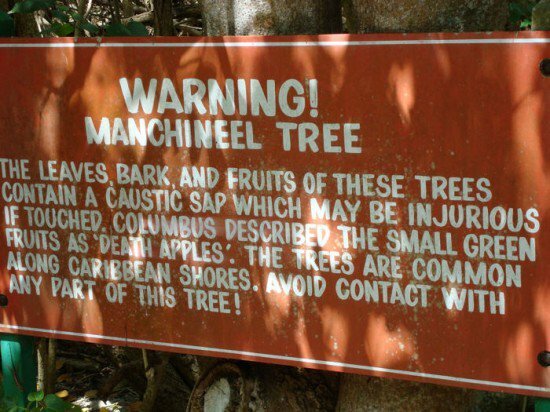 So, if you are planning to head to the beaches make sure you don’t come in contact with the manchineel trees or else your trip could turn out into a nightmare. 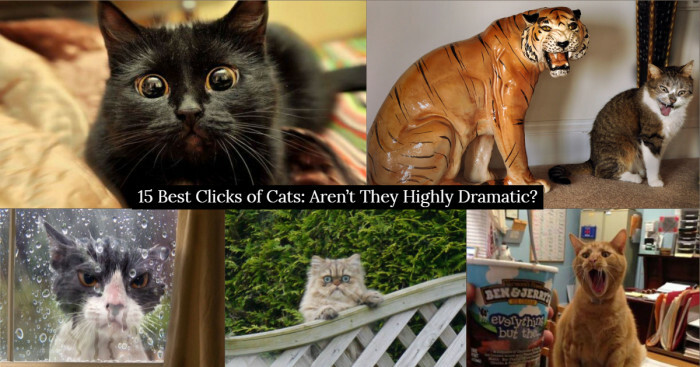 If you notice all these warnings, you will be safe!